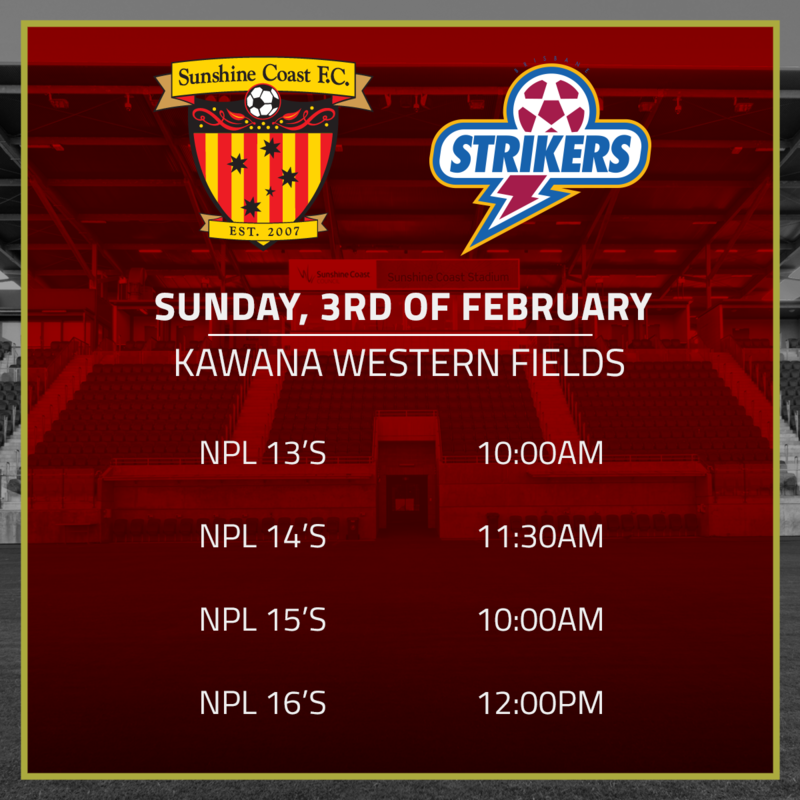 Firstly, Welcome to our visitors from Eastern Suburbs and Brisbane Strikers who take on our U18’s – Senior Men’s and Juniors respectively. With a lot of ground work happening since early 2018 to prepare for the 2019 season and beyond, and the hard work still continues. Unfortunately the well documented step aside by Richard Hudson whilst he recovers from surgery, has now seen Gary Newcome and Mitch Cattermole take the reins of the Senior and U20’s side. All teams Seniors and Juniors are looking pretty strong, and we wish Gary, Mitch and all the Senior staff the very best of luck for the games and the 2019 season. We are pleased to announce that we have added some new staff to the club, Gareth Thomson our Head of SAP and U18’s Head Coach joined us in September, he has been a fantastic addition to our coaching staff. Ron Elliot who is assisting Gareth with the U18’s and has a depth of coaching experience from the Northern areas of Qld, coaching representative football. In our SAP program, we have Matt Sargent who has joined us from New Zealand, and is assisting Gareth with the U9’s Boys. Mitch Cattermole who needs no introduction is taking the U10’s boys, U11’s Head coach is Dane Dawson who is just finalising his FFA C License, Shane Will who is the Schools U12’s State Coach is Head of our U12’s Boys. Liv Latimer has joined us as our Head of Female football, Liv is an ex-Matilda, and has an excellent report and reputation within female football on the Sunshine Coast. Liv takes charge of our U9 / U10& U11 / U12 Girls SAP squads, as we look to build our female section back at the club, watch this space for further announcements. 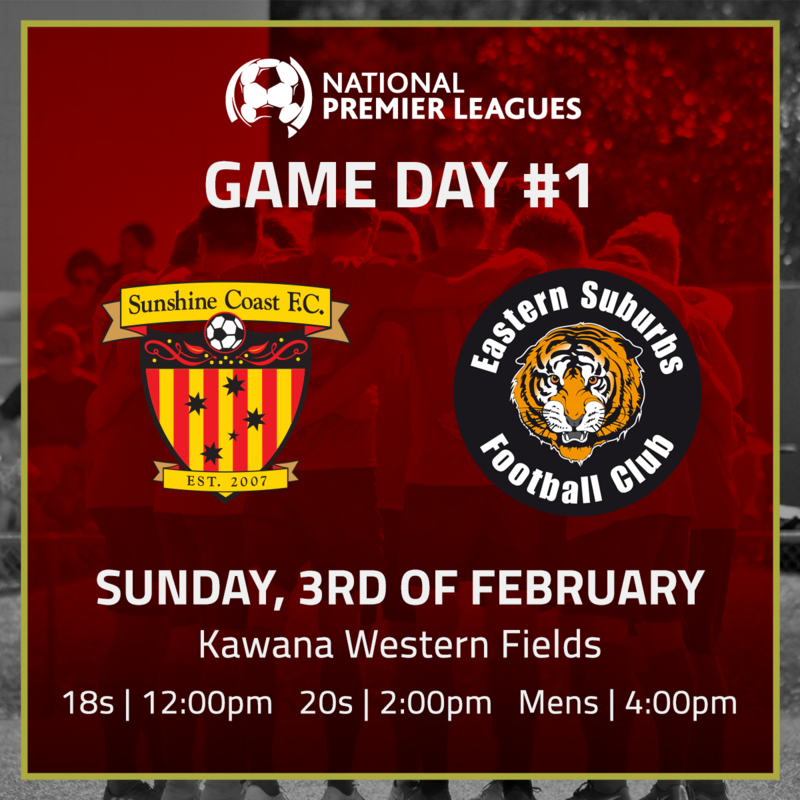 We also have a couple of huge announcements that will be coming out shortly, with some huge International football brands heading to the Coast in collaboration with Sunshine Coast FC. 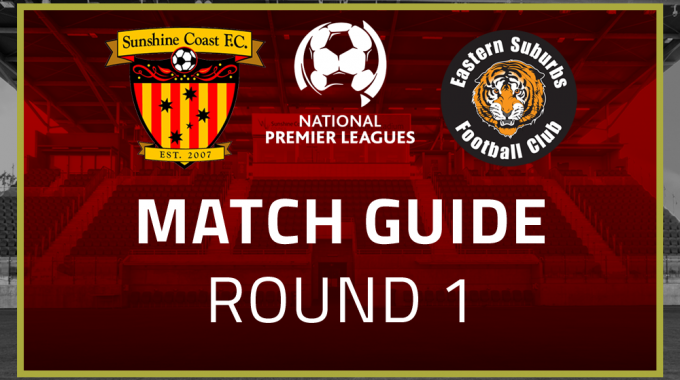 Finally I would like to take this opportunity to welcome our new sponsors and our returning sponsors for the forthcoming season and beyond, you can visit our business directory or sponsors page to see a whole range of businesses that support Sunshine Coast FC. We look forward to the day and the season ahead. 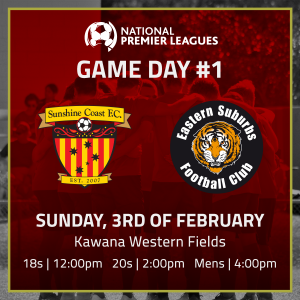 This weekend signals the start of our new NPL campaign. The last 10/12 weeks have of course been eventful with the departure of Richard Hudson (early January) and the stepping up of Mitch and myself into more senior roles. I would not deny this has brought some added challenges but I believe we have worked through these now and are on the cusp of a settled squad. The key priority for this campaign is to be competitive in every game. We have a young side with energy and ambition and it is this hunger which is necessary for success at this level. Whilst we have to acknowledge we are still in the process of rebuilding the senior squad. We believe that achieving the necessary outcomes for 2019 are very realistic. I would also like to thank all those (there are many) who have continued to keep the Fire spirit alive. We cannot under-estimate the importance of NPL football here in the coast. As a football family we will go forward into what is shaping up to be a fantastic year for all involved. We are finally approaching the opening game after a long pre season for many of the boys. You could feel the excitement in the atmosphere and tempo at training on Thursday. The boys all know the importance of this season for the club after poor showings in the previous few years and we have a great chance to go out at home on Sunday and lay down a marker. We look forward to welcoming you to Kawana on Sunday.